Gold holds the first place among assets most suitable for long-term investments. 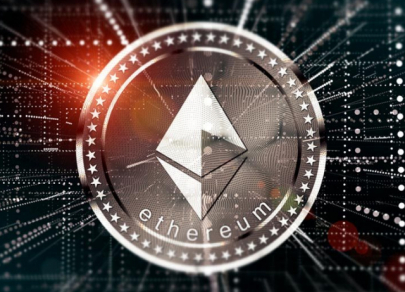 However, there are other precious metals, the price of which sometimes is higher. Read more in our material. 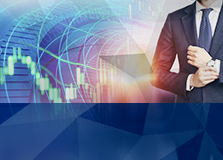 17:02 2018-12-13 Gold is beneficial for investors who expect a long-term profit. 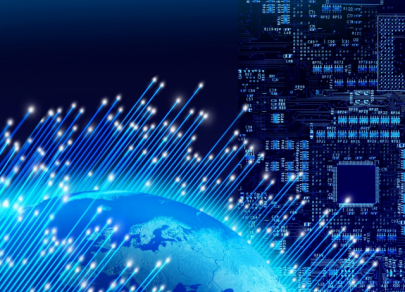 However, there are several metals in the world that can be higher in value and demand than gold. Currently, four of them are at the peak of popularity. 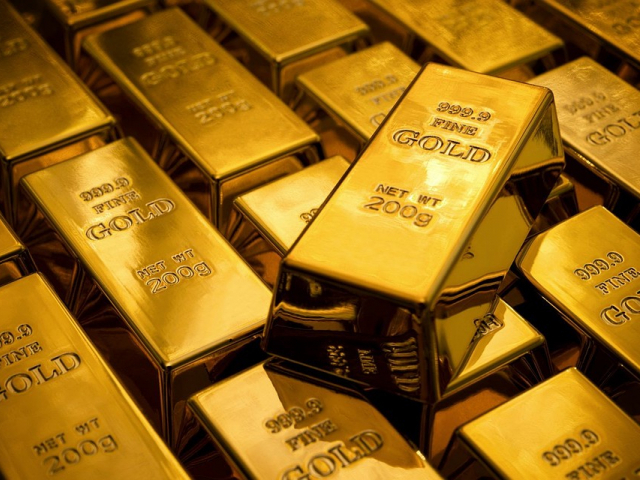 Gold is beneficial for investors who expect a long-term profit. 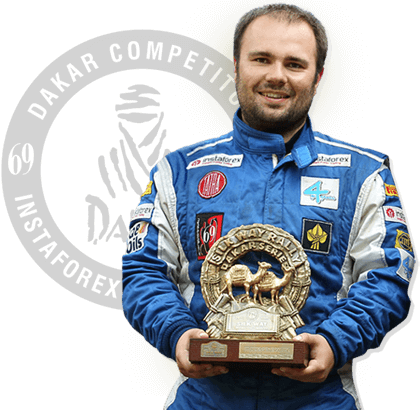 However, there are several metals in the world that can be higher in value and demand than gold. Currently, four of them are at the peak of popularity. 17:02 2018-12-13 Palladium Palladium is a metal that is in high demand among automakers. Russia and South Africa are the largest suppliers of this metal in the world market. At the moment, palladium is recognized as the most expensive precious metal: for the first time since October 2002, it has bypassed gold. 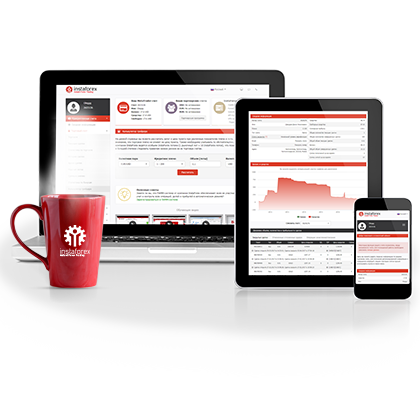 The palladium price reached $1,252 per 1 ounce, while gold was traded at $1,238 per 1 ounce. In October and November of this year, a sharp rise in palladium quotes was recorded, thanks to a number of reasons, in particular, the expectation of a lack of metal supply. 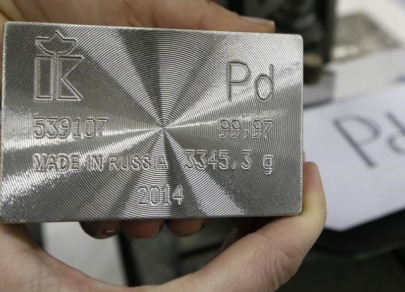 Palladium is a metal that is in high demand among automakers. Russia and South Africa are the largest suppliers of this metal in the world market. At the moment, palladium is recognized as the most expensive precious metal: for the first time since October 2002, it has bypassed gold. The palladium price reached $1,252 per 1 ounce, while gold was traded at $1,238 per 1 ounce. 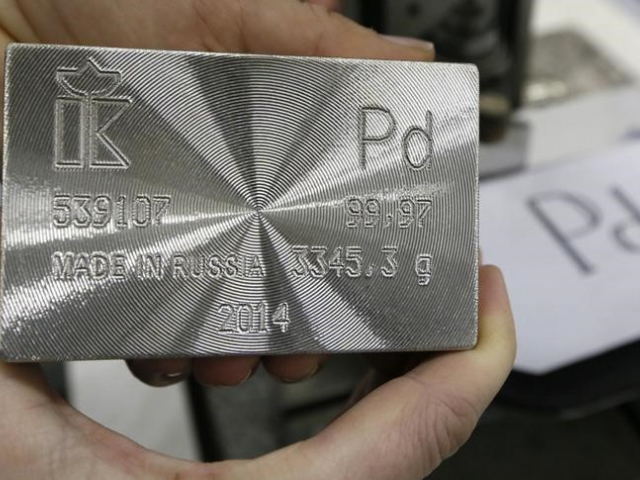 In October and November of this year, a sharp rise in palladium quotes was recorded, thanks to a number of reasons, in particular, the expectation of a lack of metal supply. 17:02 2018-12-13 Aluminum Aluminum is the most common metal in the earth's crust, almost twice as abundant as iron. 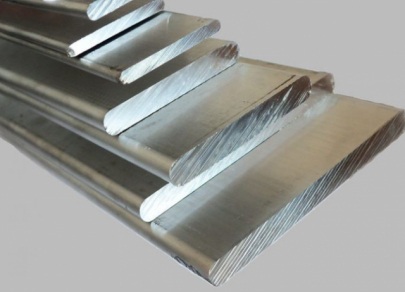 Aluminum is very popular in a number of industries. This metal was used in the times of ancient Greece and the Roman Empire and was considered very expensive. However, since then much has changed. Aluminum is used in industrial-scale production and is fairly cheap to use. Aluminum is the most common metal in the earth's crust, almost twice as abundant as iron. Aluminum is very popular in a number of industries. This metal was used in the times of ancient Greece and the Roman Empire and was considered very expensive. However, since then much has changed. Aluminum is used in industrial-scale production and is fairly cheap to use. 17:02 2018-12-13 Platinum Platinum is one of the rarest metals. Over 90 percent of raw materials are mined in five countries: South Africa, USA, Russia, Zimbabwe, and China. Over the past 25 years, the demand for platinum has skyrocketed significantly and continues to increase. Currently, about 90 percent of platinum is used in industry and science. This metal is utilized in medicine. 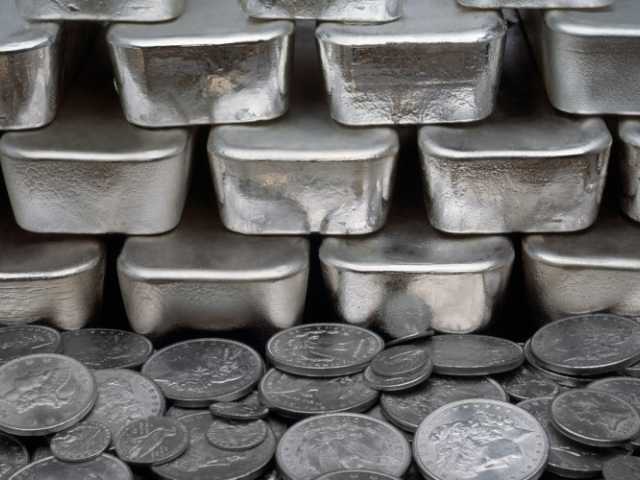 The rarity of platinum and the high demand for metal make it attractive for investments. Experts believe that the main reason for the rise in prices is the increased need for platinum. Platinum is one of the rarest metals. Over 90 percent of raw materials are mined in five countries: South Africa, USA, Russia, Zimbabwe, and China. 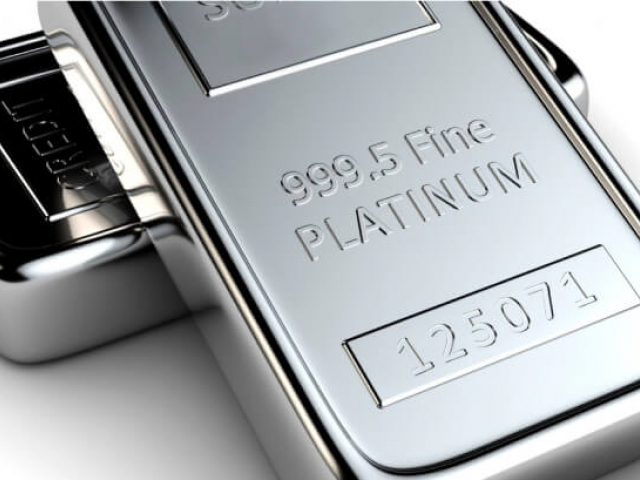 Over the past 25 years, the demand for platinum has skyrocketed significantly and continues to increase. 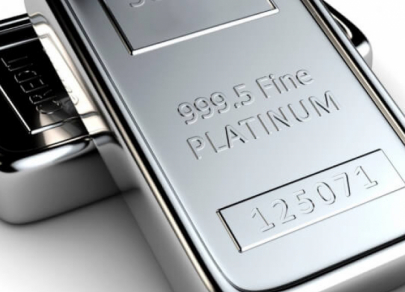 Currently, about 90 percent of platinum is used in industry and science. This metal is utilized in medicine. 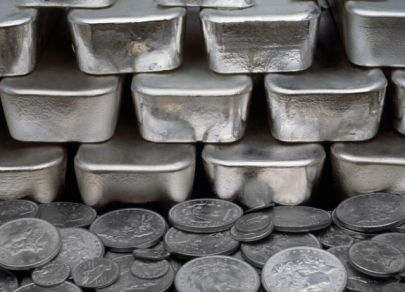 The rarity of platinum and the high demand for metal make it attractive for investments. Experts believe that the main reason for the rise in prices is the increased need for platinum. 17:02 2018-12-13 Silver Silver is a ductile noble metal of silver-gray color. It is slightly inferior to gold but surpasses it in plasticity. Silver is used to make jewelry. At the beginning of the 20th century, a silver coin was sold for a higher price than a gold one for the first time in Europe. However, most often the cost of silver is lower than the value of gold. Silver is a ductile noble metal of silver-gray color. It is slightly inferior to gold but surpasses it in plasticity. Silver is used to make jewelry. At the beginning of the 20th century, a silver coin was sold for a higher price than a gold one for the first time in Europe. However, most often the cost of silver is lower than the value of gold.